Black Rock Mining (ASX:BKT) has now surfaced to the top of the Tanzanian graphite pool – yet it’s currently capped at under $15M. Following extensive exploration at its 100%-owned Mahenge Project, BKT just published stellar JORC resource results that outshine all of its Tanzanian rivals including the A$111MN-capped (undiluted) Magnis Resources (ASX:MNS). With additional high grade metallurgical results trickling in on schedule, BKT’s next major catalyst is a Scoping Study that is could arrive at any moment this month. BKT’s Scoping Study could immediately put BKT’s valuation on par with its much larger neighbours. However before we go too far, it should be noted that BKT is a very high risk stock, owing to the project location of Tanzania. Getting mining projects off the ground is not always easy due to political and social reasons. BKT already has the graphite tonnage and high grades. Only a few weeks ago BKT announced it was now the graphite resource tonnage leader in Tanzania; in fact it now holds the world’s fourth largest graphite JORC Resource overall. BKT’s Mahenge Project also holds the mantle of being the highest grade graphite resource in Tanzania. In a sign of additional confidence, BKT management have lately been buying up ordinary shares in the company. BKT’s Project contains 131.1Mt @ 7.9% Total Graphitic Content (TGC), including 10.4Mt of contained graphite . The higher-grade portion of BKT’s asset includes 37.6Mt @ 10.2% TGC or 16.6Mt @ 11.1% TGC. A key feature is that 40% of this maiden resource tonnage is classified in the Indicated Category as opposed to Inferred. In summation, this means that BKT has the best grade-quantity mix of any other graphite explorer in Tanzania. Graphite demand is gradually building in light of emerging lithium-ion battery technology while the future potential of graphene continues to impress. So with the official JORC Resource in place, we come back to the next big catalysts for BKT: first a Scoping Study, then a Pre-Feasibility Study (PFS) in quick succession – to further define and plan the commercialisation of what’s buried below Mahenge. BKT’s imminent Scoping Study results should add clarity on the potential economic value of the Mahenge Project. The study kicked off back in January, and all indications are that the results are set for release right about now. 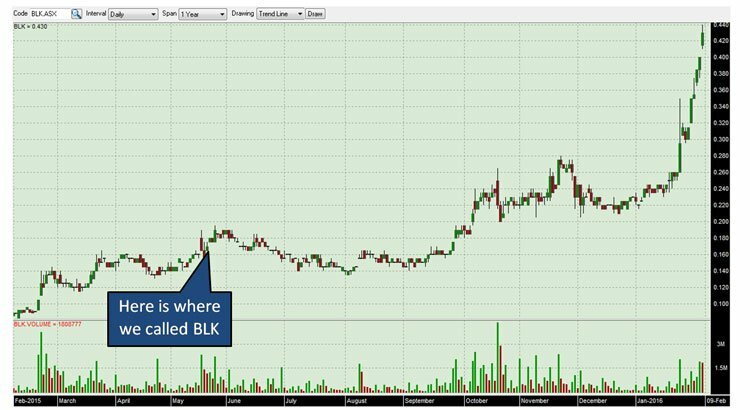 BKT’s share price has come off its Year to Date highs since we published our last article ‘ BKT’s Tanzanian Graphite Resource Due in Weeks ’ on 30 October 2015, although that could be more attributable to broader ASX stock market weakness rather than a specific BKT factor. However, since February this year, BKT’s stock has found a base from which to make its next move higher. At the same time, caution is always advised when investing in any junior mining stock – there is simply no guarantee that BKT’s share price will move in an upward direction. The imminent Scoping Study will add clarity to BKT’s prospects as well as providing high-level economic project data that could be the catalyst we’re looking for and the springboard to BKT’s commercial success. It’s also interesting to note that BKT’s most recent metallurgical test work indicates straightforward production of coarse graphite flake with excellent purities from a simple three stage flotation process – BKT are focused on bringing this resource to production swiftly and as cheaply as possible. In an interesting sign for watchers of this stock, BKT’s management has been buying up ordinary shares in the company over the past six months. BKT Managing Director Steven Tambanis and BKT Non-Exec Chairman Stephen Copulos have recently bought 1.2 million shares combined. The large stakes in the company both men hold, adds confidence that Management are right behind BKT’s flagship Mahenge Project in Tanzania. BKT Non-Executive Chairman and ‘fast food baron’ Steve Copulos has already invested over $1 million of his own money into BKT. To date, Mr. Copulos owns around 64 million shares, 20 million options and over 3 million shares in performance rights. Mr. Tambanis currently owns 3.2 million shares, 1.2 million options and over 5 million shares in performance rights. Both men are key figureheads within BKT and their strong presence on the registry is a leading indicator as to how BKT’s immediate future could evolve. Over the coming days and weeks, BKT’s Scoping Study could catapult BKT to a valuation that is on par with its more favoured neighbours, having already exceeded their marks from a quantity and grade perspective. Beyond the imminent Scoping Study results, BKT will move straight into a Pre-Feasibility Study, which should be finalised over the coming weeks – providing yet another near term major catalyst on the horizon. BKT is working on three separate prospects that form the greater Mahenge Project, and the company hopes to advance each to its full potential as part of its eventual PFS. 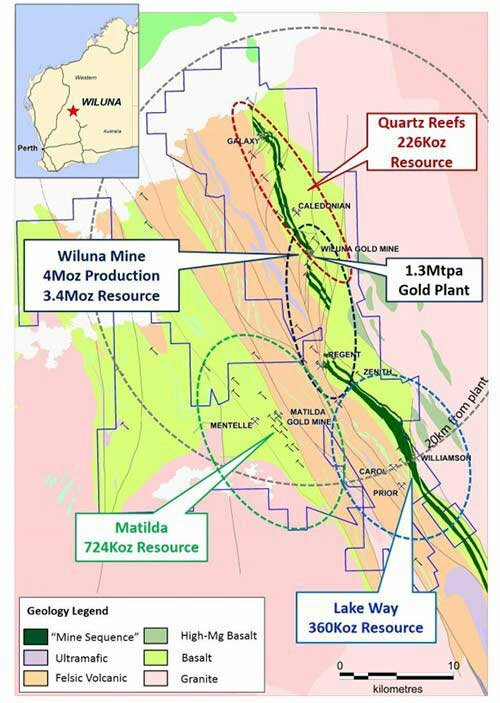 One of BKT’s major focus points for the coming quarter, and therefore a significant chance of a potential price catalyst is further exploration work on Ulanzi and Cascade. 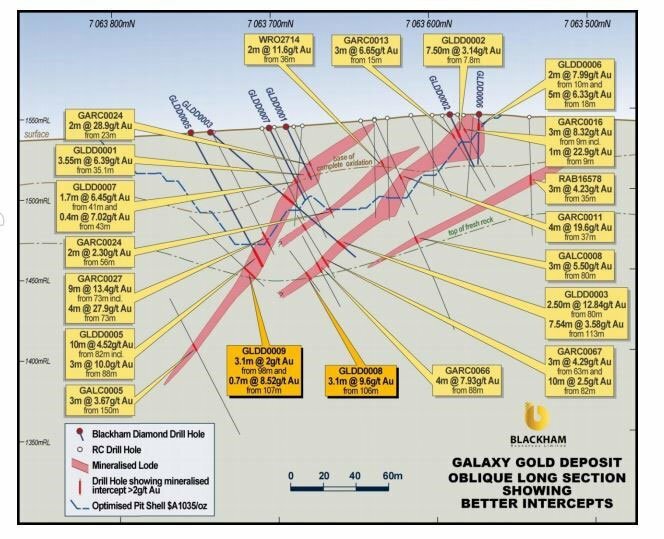 BKT’s Ulanzi and Cascade prospects will now undergo a 30-hole drill program aimed at upgrading the current resource by the end of June , with the current strike length of the prospect now extending over 5.5 kilometres. The intention is to reclassify a higher proportion of resources from the ‘Inferred’ to the ‘Indicated’ category to further improve the economic viability of Mahenge and also to define additional high grade near surface tonnes. Any new zones of high grade mineralisation identified with the drill bit over the coming weeks may lead to further valuation re-rates for BKT. As we have indicated throughout this article, to take advantage of the region’s graphite abundance, BKT is developing a World class graphite deposit in Tanzania . The deposit contains high grade, jumbo flake graphite that is likely to command premium prices when ready for sale given its versatility and purity. 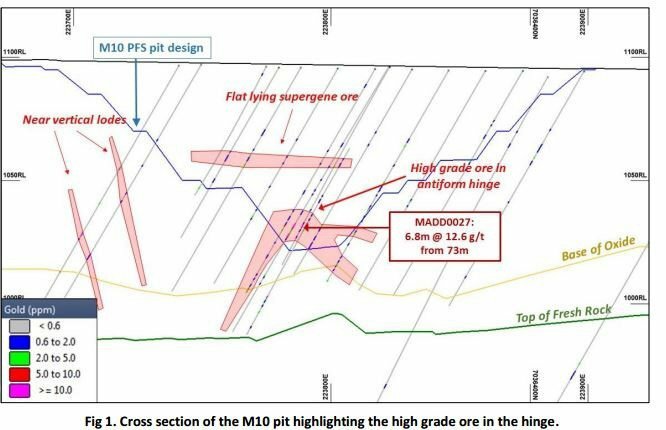 Enhancing this large resource are compelling metallurgical results, indicating straightforward three stage flotation processing that can make graphite concentrates with 98% purity. 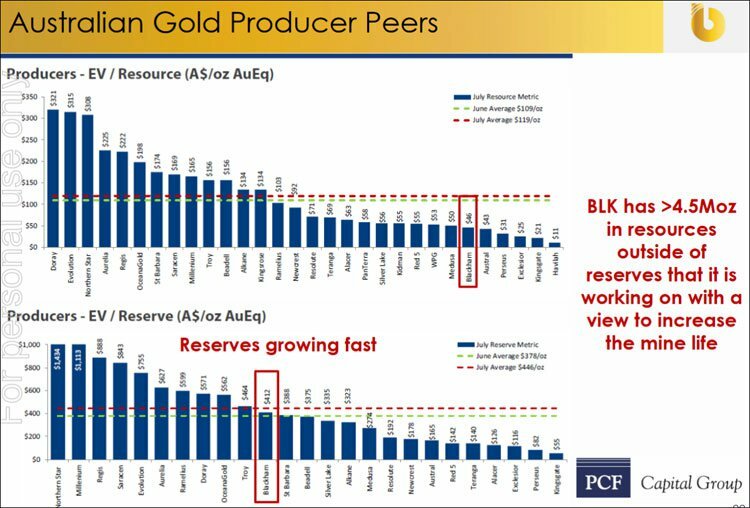 Meanwhile, in very close proximity to BKT is an ASX powerhouse in the form of Magnis Resources. MNS is further advanced in its project development, expecting to go into production later this year. MNS is further advanced in its exploration compared to BKT by around 1-2 years, but is currently worth $111MN by market capitalisation – that’s x10 BKT’s current value. BKT has a chance of emulating this path, subject to its project development progressing on schedule. Also in the running to rule the graphite roost in East Africa is BKT’s direct tenement neighbour, Kibaran Resources (ASX:KNL). KNL’s asset has over 2Mt of contained graphite and currently outmuscles BKT’s valuation having already sealed a 10 year offtake agreement with German ThyssenKrupp for a minimum sale of 20,000 tonnes per annum of refractory grade natural graphite. If BKT can get in with an offtake of its own, that too would be a huge boost for BKT’s commercial future – and this would be a significant price catalyst also. There’s been no sign of an offtake just yet, although BKT has confirmed that “significant interest has been expressed by engineering contractors to conduct the PFS”. If engineering contractors are crawling over each other to complete BKT’s PFS, end-users could soon be asking for a few samples of BKT’s product with a view to sealing an offtake agreement (if they’re not already). Going from junior explorer in the early stages of development, to now having the world’s fourth largest JORC Resource, is a superb achievement for BKT. And here’s why – this is a snapshot of the major players in Tanzania – and take a look at the contained graphite tonnage versus market capitalisation. The potential is there for BKT to close the valuation gap as its own development progresses on schedule and as BKT’s project value is reassessed by the market. BKT has zeroed in on Mahenge with vigor over the past 6 months – and there’s more to come. Located within 60km of a rail link to Dar es Salaam, BKT also has access to infrastructure links via road to the Port of Dar es Salam and the potential to access mains power from a nearby hydroelectric plant. BKT’s resource is shaping up to be quite flexible in that it can be mined long term at small or large rates without stressing the graphite resource. With an excellent maiden JORC Resource in the bag, BKT has quickly moved on to conducting a Scoping Study and PFS preparation which are due in the coming days and weeks. BKT is also well funded with iron-clad Management support and has significant news flow set to unravel in the coming days and weeks. So far, this junior explorer has taken the right steps on its path to claiming the world’s 4 th largest graphite resource and Tanzania’s biggest. BKT has claimed over 860 sq. km. of highly valued real-estate, in a region where there’s more graphite than the rest of the world combined. At the same time, investors are reminded that success is no guarantee for BKT – this is a high risk stock and a small company. Caution is advised and its always recommended investors seek professional advice before choosing to invest. The next steps are to pursue diligent exploration to complete a PFS while waiting for its Scoping Study results to come in, and progress with the commercialisation of Mahenge. 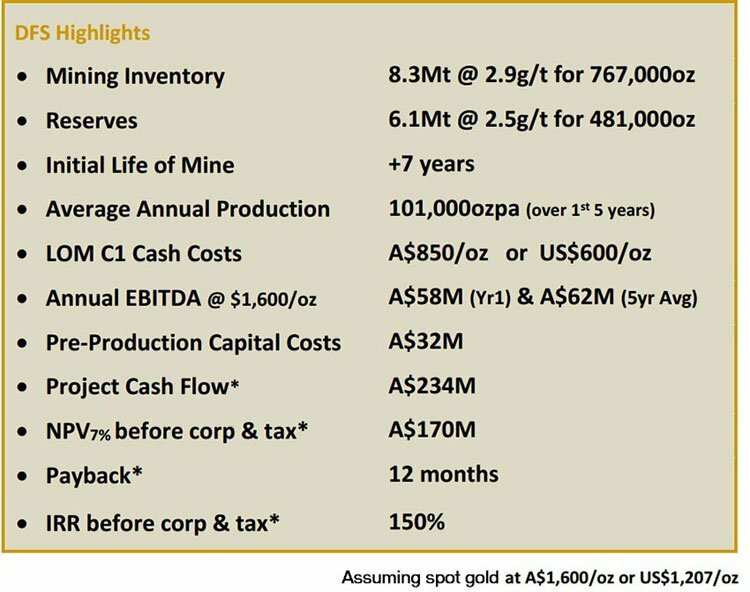 Currently capped at less than $15 million, BKT’s valuation has a lot of catching up to do to its peers, and signs are it has all the project metrics necessary to become one of the region’s most dominant graphite producers, rivalling Magnis Resources, Kibaran and Triton Minerals. If you want your ailing mining portfolio out of the red and into the black, Black Rock Mining (ASX:BKT) could be a good stock to leverage the impending graphite/graphene revolution that’s already seen several explorers reach multi-hundred million dollar valuations without a single gram of production. Here at Catalyst Hunter , we think there’s a very good chance considering all the positives factors supporting BKT and all the potential catalysts coming over the horizon.